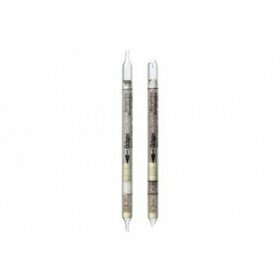 Drager short-term gas detection tubes are a cost-effective means of monitoring a wide range of gases. 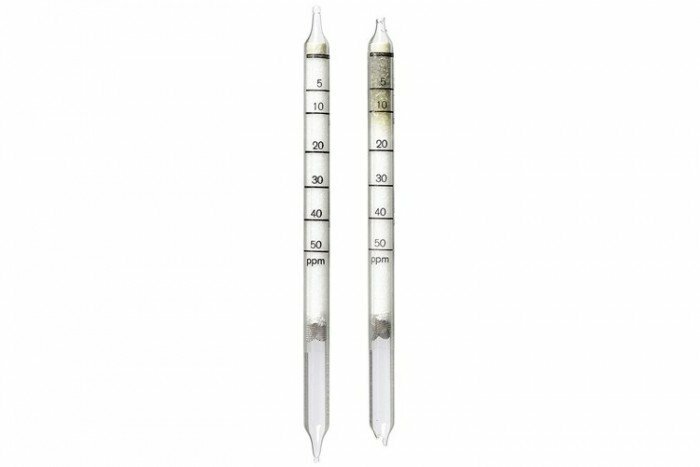 These tubes are for benzene gas (5/b) and have a measurement range of 5 to 50 ppm. Please note the tubes have a 2 year shelf life and come in a pack of 10 tubes. Many other petroleum hydrocarbons are indicated as well, but with different sensitivities. It is impossible to differentiate them. Other aromatics are indicated as well.